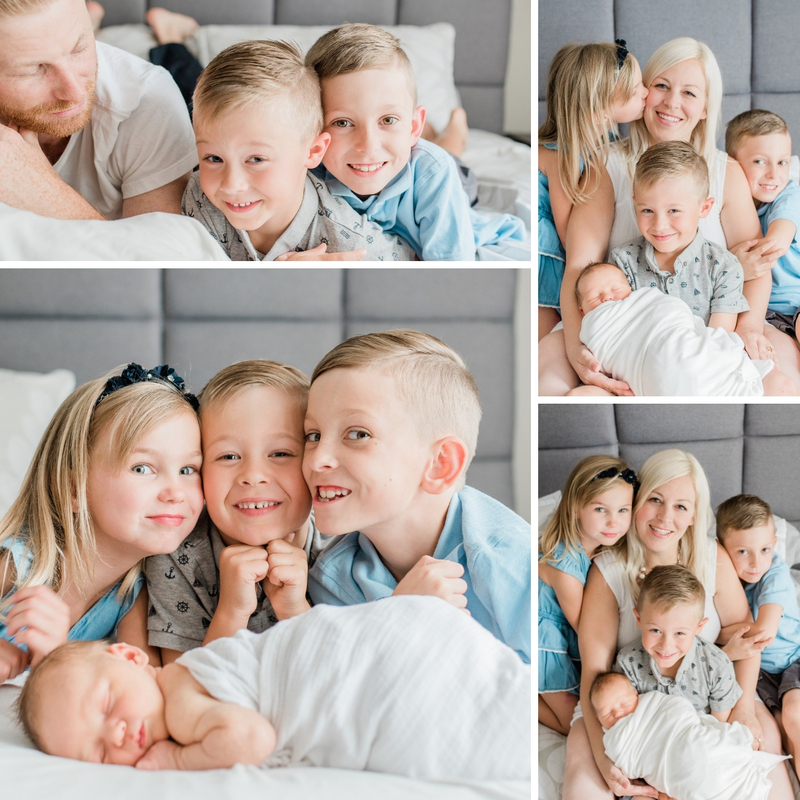 This was my second time photographing this amazing family. I was so happy when I was invited to take their photos. 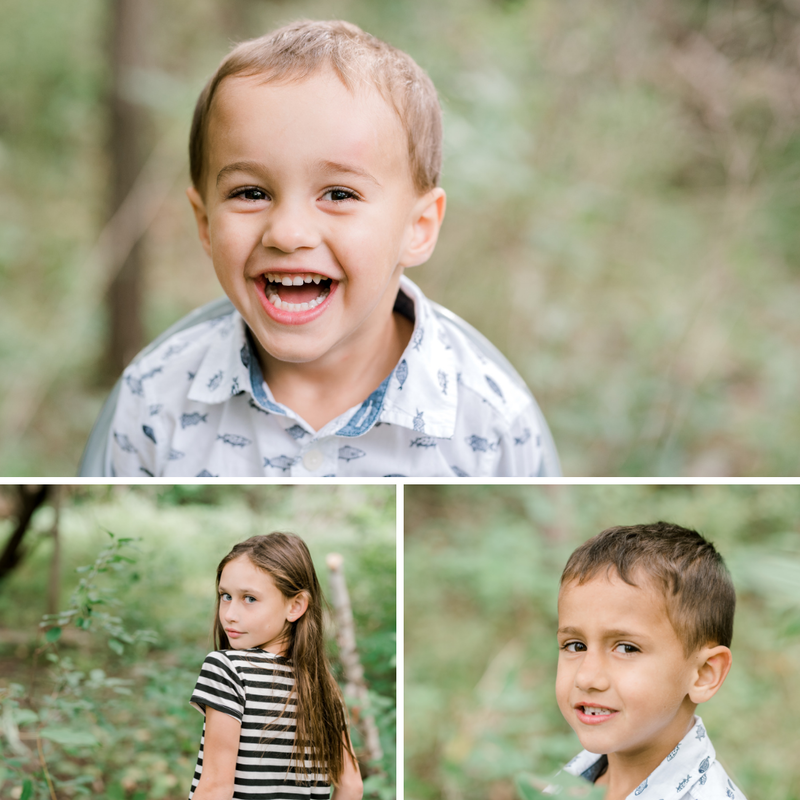 These kids are great and so are their parents. These kids are true kids. They know how to have fun together and be theirselves. I love the parents so much because they just let them be kids, no yelling or embarrassment. 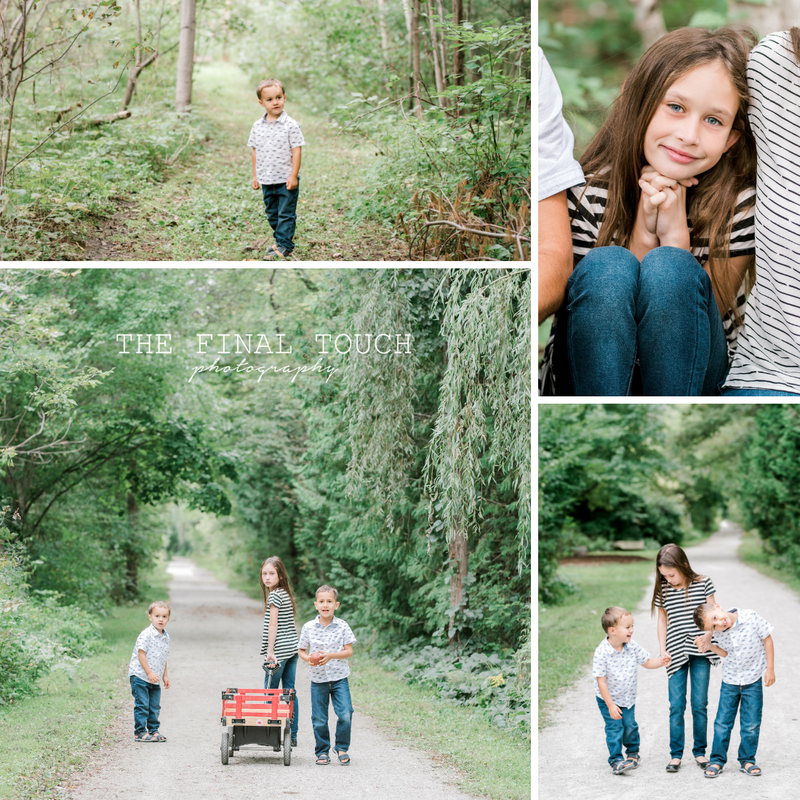 Thank you so much for making my day and allowing me to get some great shots of your family. 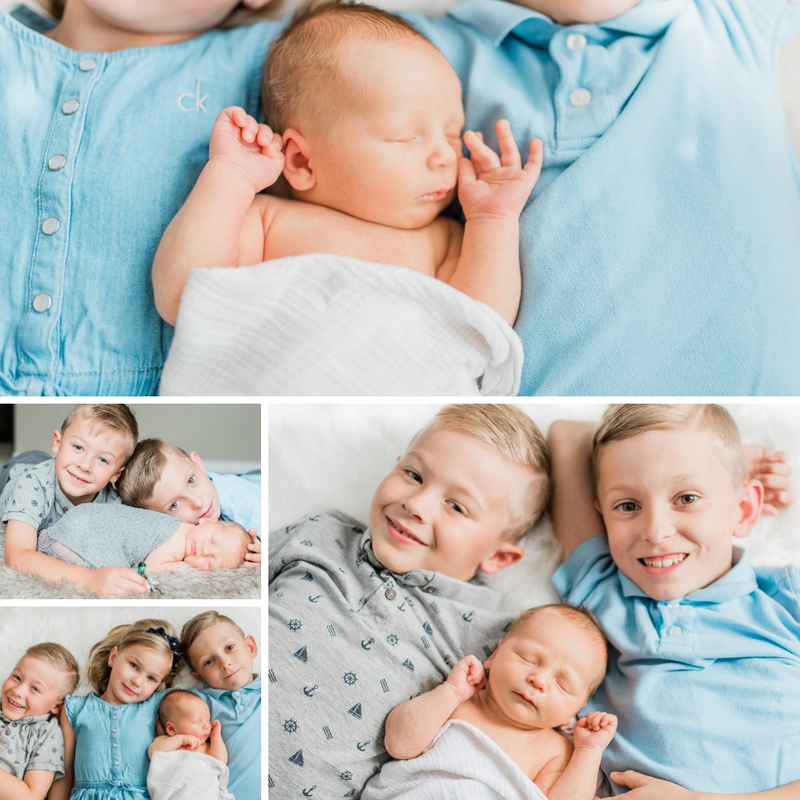 On a side note: coming out next week is a great Mommy and Me mini session, for any mom that feels she takes all the photos and doesn't get any pictures of her and her little ones. The moms that aren't ready to take photos yet because she doesn’t feel ready enough. She has spent all her time taking care of her little ones and she didn't get to get ready herself. Now this is your time! 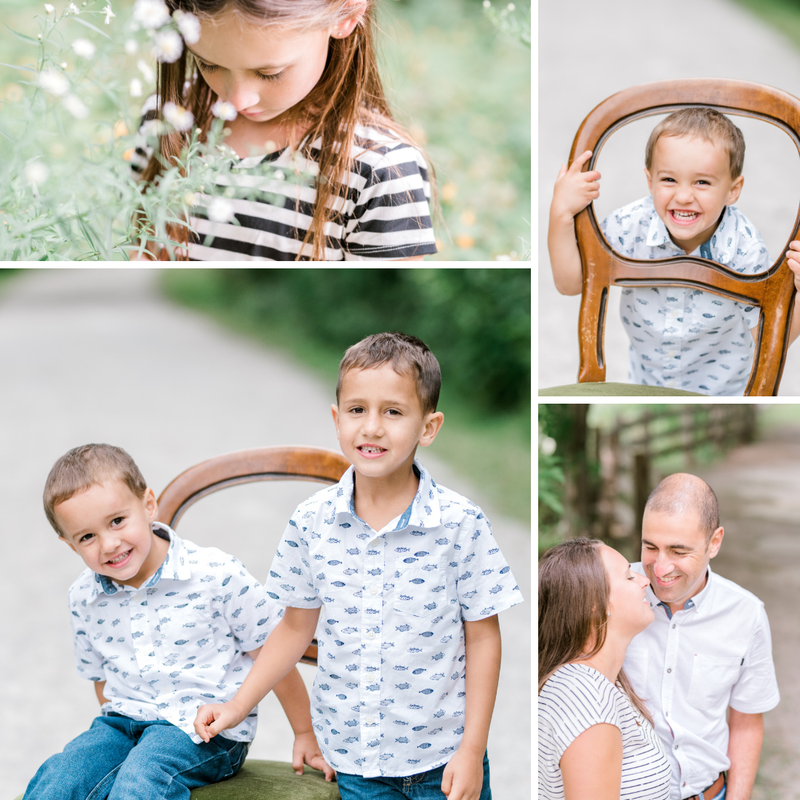 You can have a planned date with you and your little ones to take photos. You can take that time to get ready and make sure you look beautiful to feel beautiful. We will laugh, dance, play and take some photos that you can cherish for ever!! Isn’t it unbelievable when you meet up with old friends? This is one of my girl friends that I met in collage. I just adore her. She is one of a kind. She is a strong lady that I admire so much. When she told me she was pregnant again. I was over joyed and super happy. Meeting and photographing her new addition with the rest of her amazing family, brought a tear to my eye. Being able to watch all the kids play and laugh, gave me so much happiness. 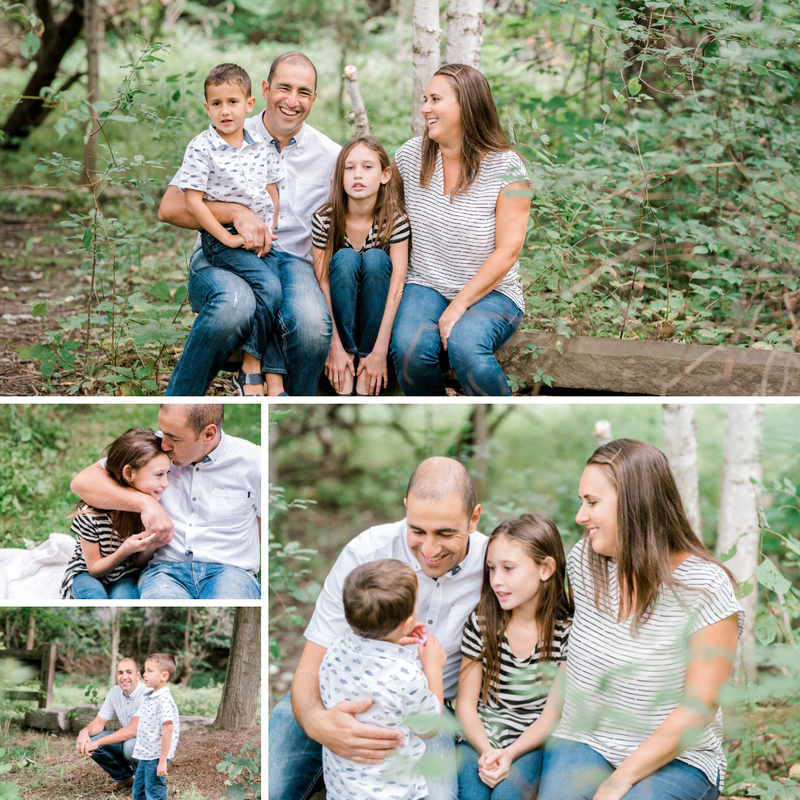 To Candice and your wonderful family,Thank you for letting me capture this wonderful moment in your life. 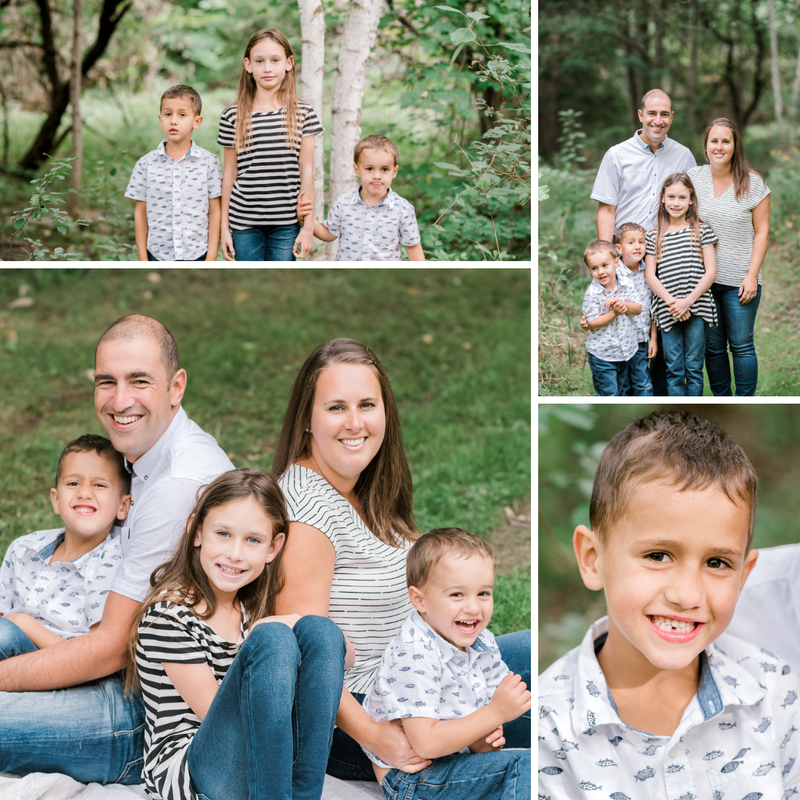 Caledon, Bolton Photographer, The Final Touch Photography. Powered by Blogger.